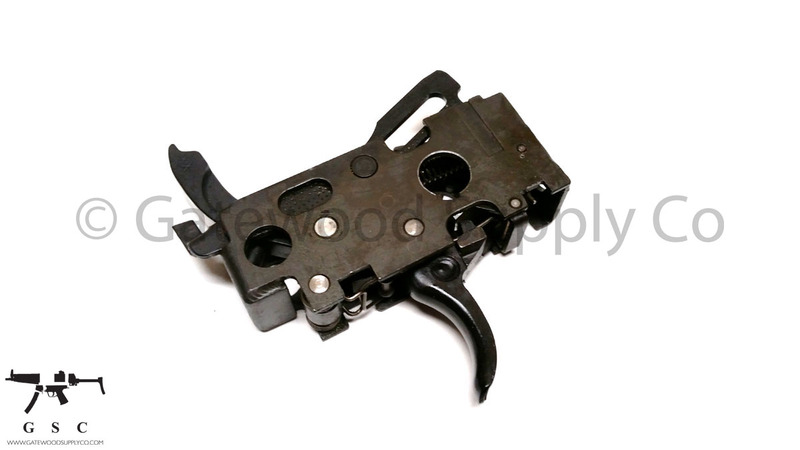 This listing is for a factory German HK MP5 FBI semi auto (0,1) trigger pack configured for .40S&W / 10mm. This is not a modified SEF pack or a converted navy pack. 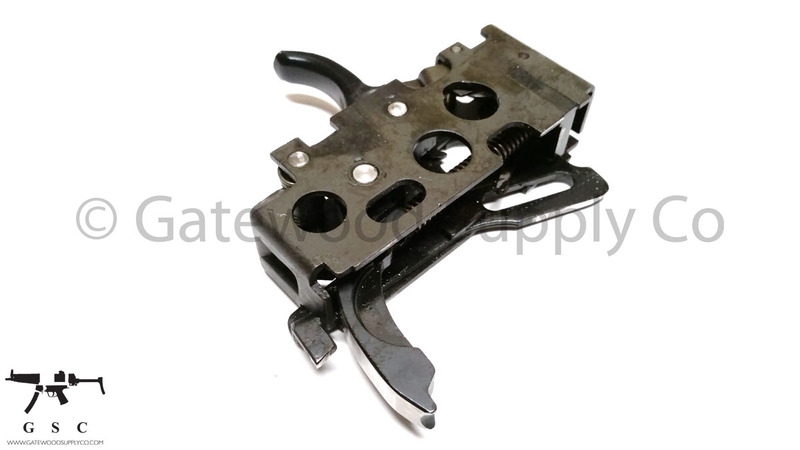 Also, these parts are not compatible with SEF type trigger packs or selector sets.